We are proud to have been invited to deliver a 5-day training course, Music in Healthcare Settings, for Slough Music Service. 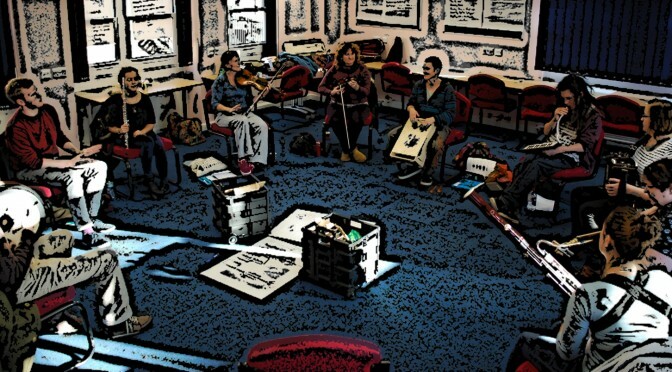 Slough Music Service has received funding from Youth Music to run a music and health project, to include this specialised training course for music leaders based in the south east. This course will run from 13-17 April 2015, taking place at Chalvey Community Centre and Wexham Park Hospital (Children's Ward) in Slough, UK.